1. It's super high power air-cooling motor and the double-capacitor design allow a safer operation. 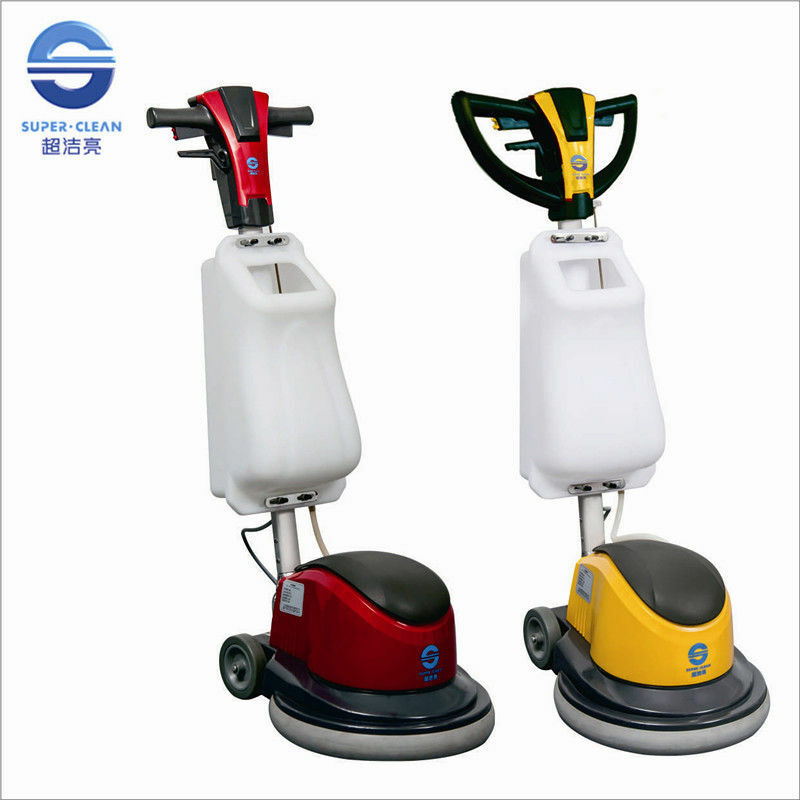 low-speed polishing, floor crystal treatment and renewing. control and wheels for transport between work sites.